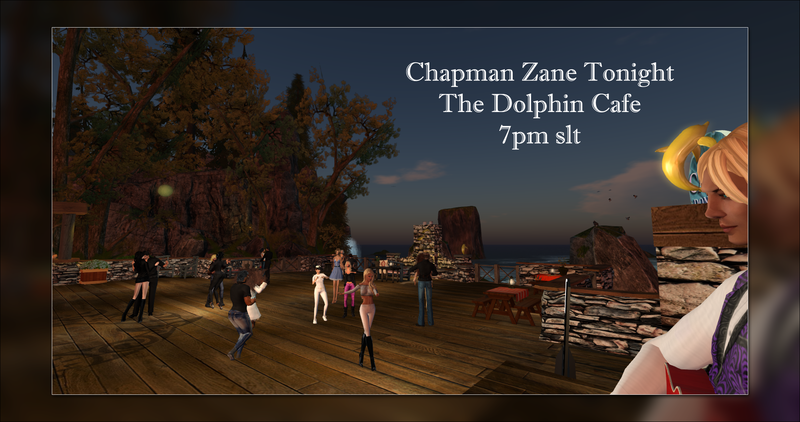 Chapman Zane at The Dolphin Cafe TONIGHT, 7pm SLT! With musical influences ranging from John Prine, Rhett Miller, Bob Dylan, and Gordon Lightfoot to Doc Watson, Tom Petty, and George Harrison, Chap writes his own original tunes, and wants listeners to find an old friend in his melodies and tunes. Whether he’s belting out a traditional mountain song on the banjo, crooning a lovely folk melody, cranking out a Classic 60’s tune or nailing it down with a contemporary cow-punk tune, you can just kick on back and ride along. 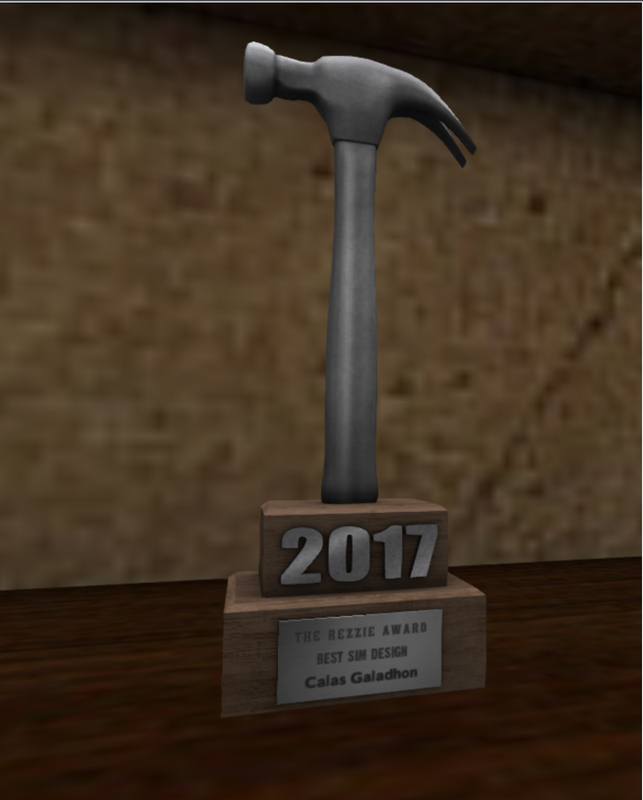 He’s got something up his sleeve for just about everybody’s musical taste. Here’s your ride to The Dolphin Cafe!